Searching for a new owner! 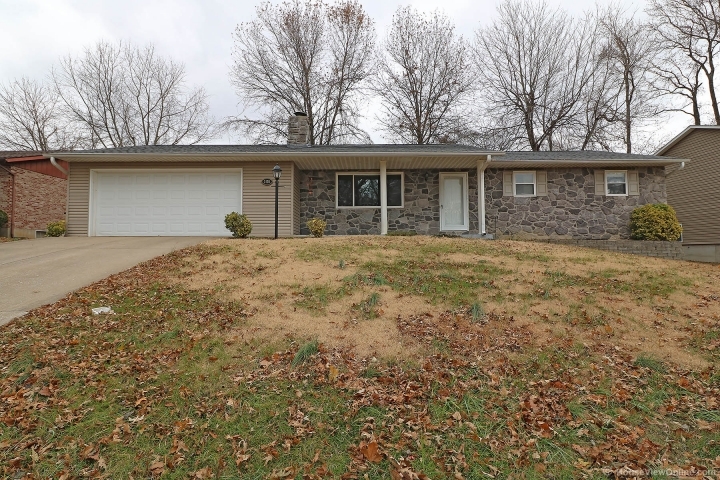 Spacious ranch with three bedrooms and two full baths on main floor! Extra bedroom, family room, office with new flooring and full bath in basement with plenty of room for storage! Enjoy your winter by the wood burning fireplace or your warmer days on the new deck out back! This home has many updates including new AC in 2014, newer windows, newer garage door, some new tile and paint throughout the home, and a new roof in 2013. 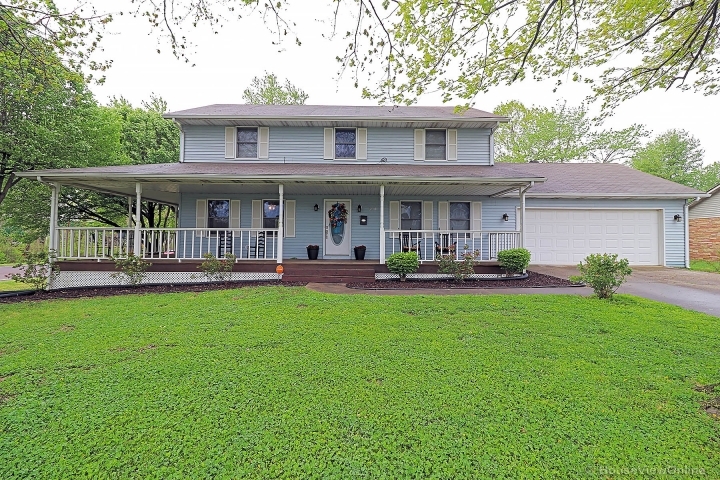 Plenty of room for most with four bedrooms and three full baths! Kitchen area has a breakfast nook area and also opens to dining room. Back yard is fenced in and has trees that run along fence line for added privacy. Seller will pay for a one year home warranty for buyer and up to $500.00 of buyers closings costs with acceptable offer!